Russia has approved a 38 million euro ($43.27 million) loan for Cuba's defense sector, a senior Russian defense official was quoted as saying on Wednesday. 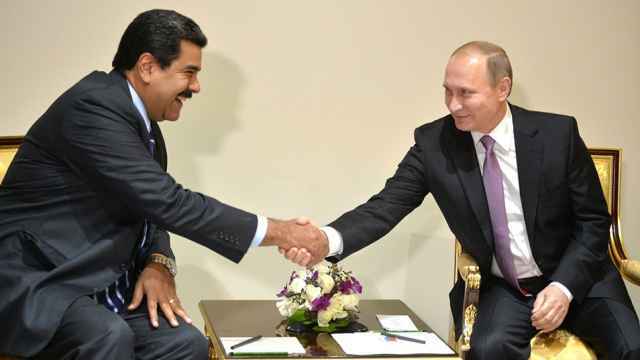 The deal was first announced in November after Russian President Vladimir Putin met Cuban President Miguel Diaz-Canel in Moscow. It has now been finalized by Russia, Dmitry Shugayev, head of the Russian Federal Service for Military-Technical Cooperation, said in an interview published in Russia's Kommersant business daily. Kommersant had previously reported Moscow planned to grant Cuba a loan to buy Russian hardware such as tanks, armoured vehicles and possibly helicopters. 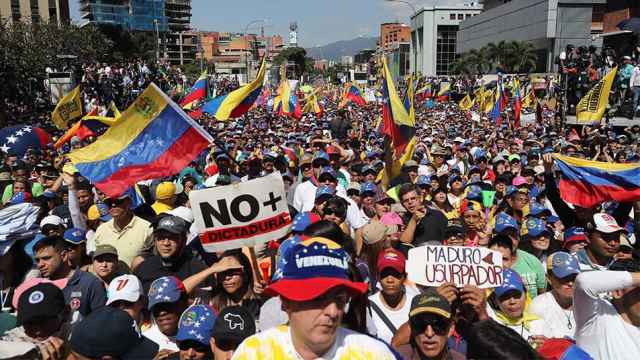 Communist-ruled Cuba is a close ally of Venezuela, where Moscow-backed President Nicolas Maduro is facing pressure from the opposition and Western governments to step down. 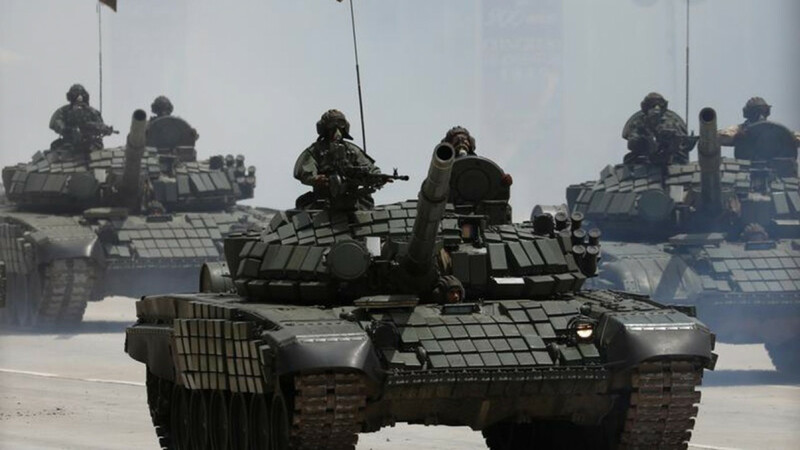 Private Russian military contractors who carry out secret missions for the state flew into Venezuela last month, Reuters reported, citing two people close to the contractors. One of the sources said they flew there via Cuba. In the newspaper interview, Shugayev said Russia has concerns about the Venezuelan crisis and was not considering scaling back defense cooperation with Caracas. According to Shugayev, cooperation with Venezuela is limited to maintaining previously supplied arms and helping build military facilities. Russia's Foreign Ministry has said it won't allow a "color revolution." 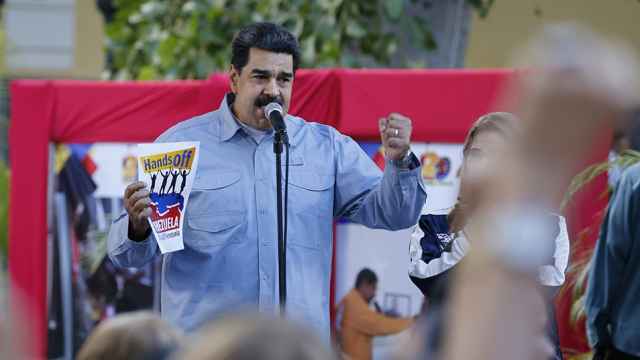 Bloomberg earlier reported that Russia was beginning to doubt Maduro's ability to survive an opposition challenge. 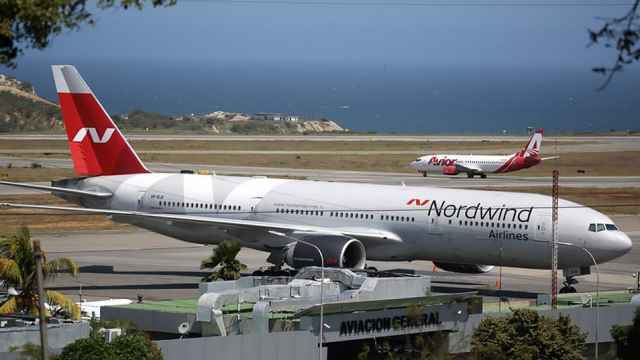 Did a Russian Plane Take Off With Venezuela’s Gold?